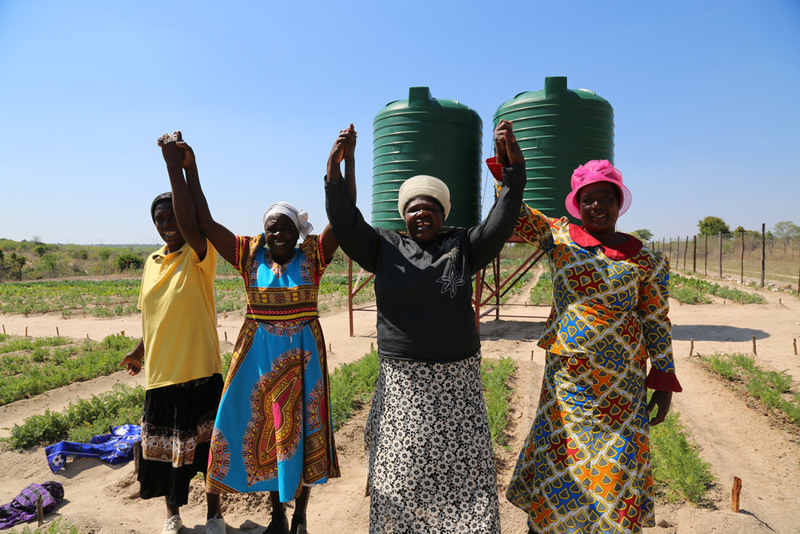 Women from the Kuzviritira Garden community in Zimbabwe stand in front of their newly installed water tanks Caritas has supported the program since 2015. Photo: Nicole Clements. Long- time Caritas Australia supporter and one of the driving forces behind Women for the World, Dr Michelle Fernon said, that given the disproportionate impact that poverty has on women and girls it is vital that action is taken. Discrimation prevents women from fully contributing to their societies. Photo: Eleanor Trinchera, Caritas Australia. 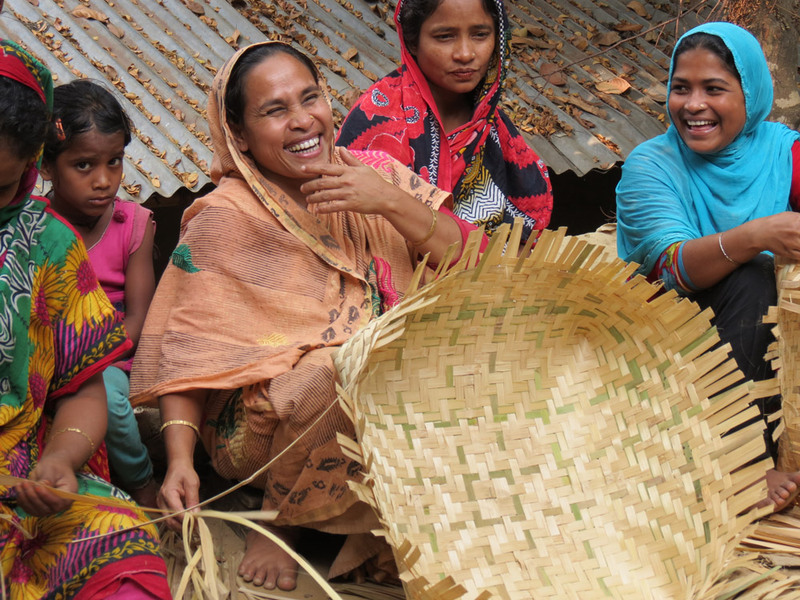 When you help a woman climb out of poverty, you also help her family and her community. Photo: Eleanor Trinchera.